In August, traffickers heaved scores of migrants into the sea off Yemen, leaving more than 50 to drown. In March, more than 30 Somali migrants, including children, were killed – apparently in a helicopter gunship attack by a Saudi-led coalition at war in Yemen. 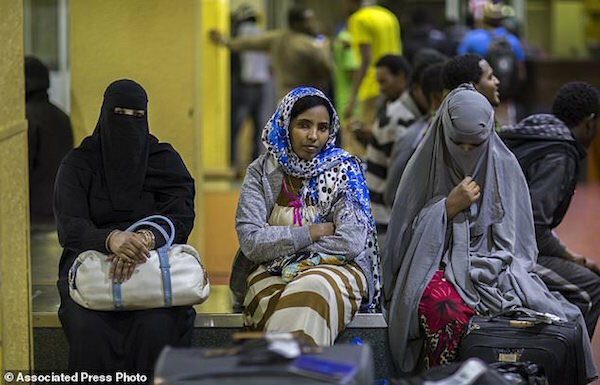 The spokesman for Ethiopia’s ministry of foreign affairs, Meles Alem, said the government continues to work with Saudi officials to bring citizens home safely.